When you visit Dallas ENT, your trained sinus care specialist will discuss your symptoms and medical history. Your doctor may decide that a CT scan of your sinuses is necessary for an accurate diagnosis. CT (or computed tomography) scanners allow us to create three-dimensional x-ray images, accurately diagnose your condition, and develop your personal care plan. The Carestream CS 9300 in-office CT scanner at Dallas ENT offers immediate results for accurate diagnosis. Patients will receive hospital-quality care in the comfort of our office. The CS 9300 CT scanner produces high resolution images with significantly lower doses of radiation than fully body hospital scanners. Patients save time while enjoying safety and comfort. Patients sit upright comfortably in a chair as the CS 9300’s overhead arm makes a single rotation around the head. Imaging results appear on your ENT care professional’s computer monitor within seconds. 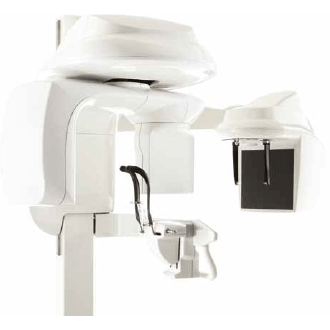 Enjoy the Comfort and Convenience of State-of-the-Art Technology at Dallas ENT.